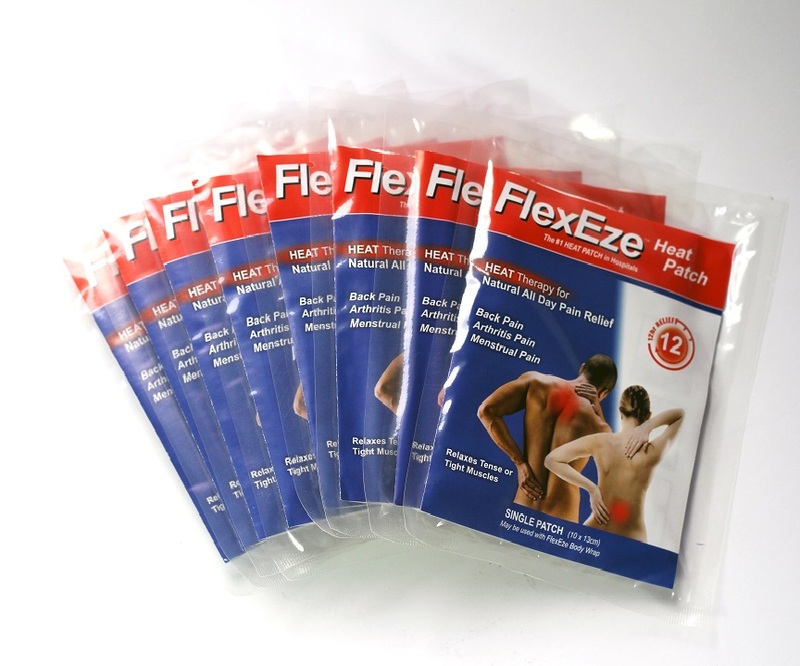 FlexEze Patches are the safe, convenient way to relieve tense or tight muscles for up to 12 hours. Each patch contains a soft, flexible backing that adheres to underclothing and can be removed easily. It bends and flexes as you move. FlexEze Air-Activated Heat Patches are designed to warm gradually and reach maximum heat in approximately 30 minutes. Air-activated, we recommend you do not open pouch until ready to use. The patch will deliver a sustained temperature above 40 degrees for approximately 12-15 hours.